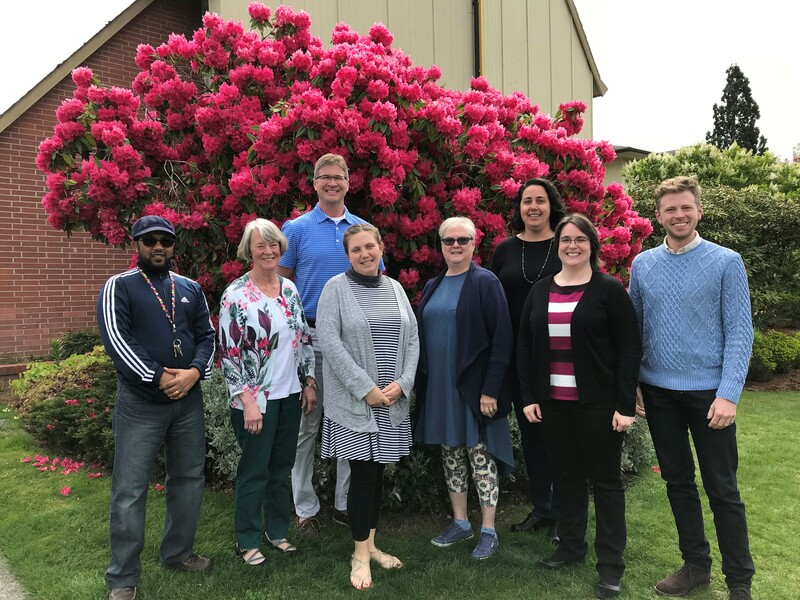 The staff of First Lutheran Richmond Beach is here to serve you. Please contact any of us with your questions, suggestions, or requests. We will respond as quickly as possible. Our phone number is 206-546-4153.